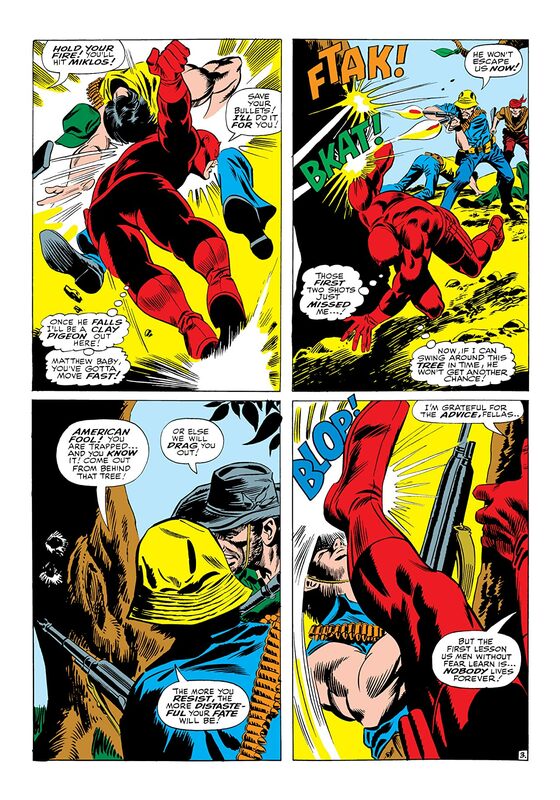 Ka-Zar goes savage! 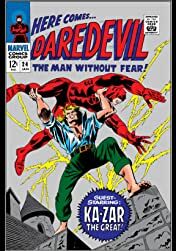 While in Europe at a Maggia base, Daredevil catches wind of Ka-Zar’s latest antics. 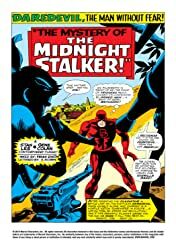 Who is the “midnight stalker” menacing London? 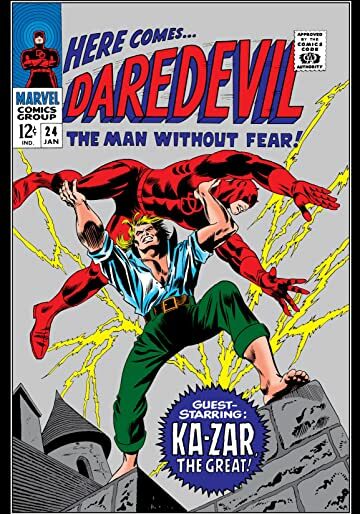 And how is he connected to Ka-Zar? 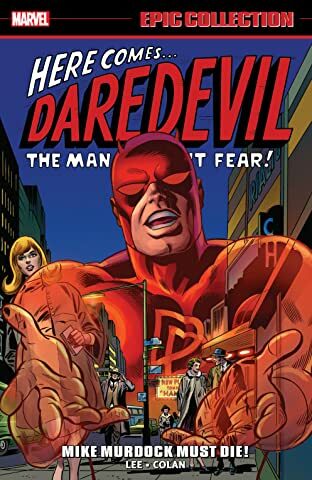 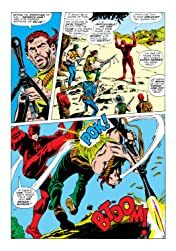 Daredevil and Ka-Zar team up to uncover this murder mystery!